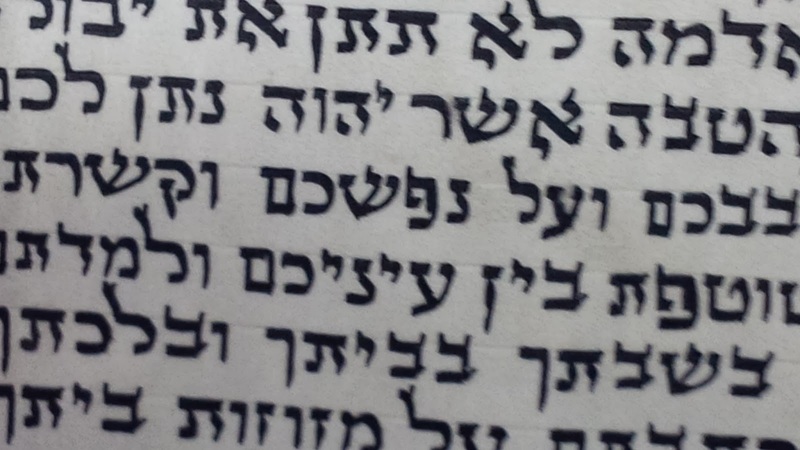 Besides for lack of shatnez getz tagin in the second half of the mezuzah, some lamedim are kav moshuch. Some opinions allow fixing, can I get a psak here please? The meuzah has sentimental value. according SA AR no problem to fix. Most poskim do not allow fixing kav masuch. In it is a safek then perhaps there is room to be mekel bedieved by a Lamed. 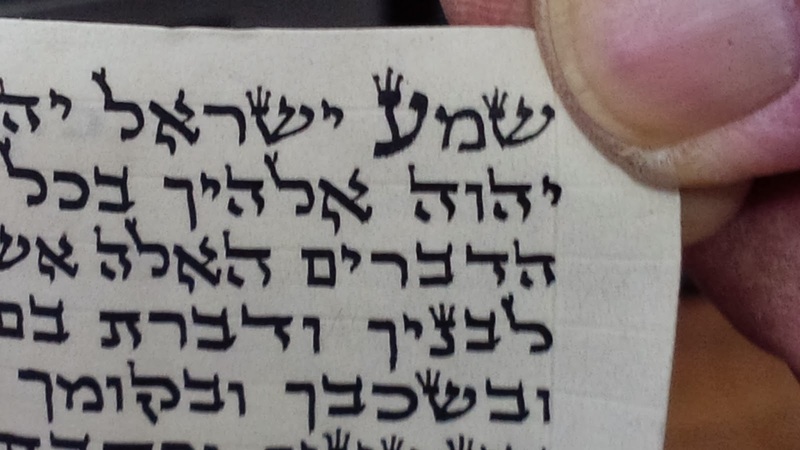 There are other required tikkunim as well and based on all this, I'd consider not using it as the sofer may not know the halachos sufficiently. Isn't the Dalet of velimadetom a question of a Lamed?